Recently, everyone seems to be talking about Firefall, especially now that we know that the game is (finally?!?!?!) releasing on July 29, with early access planned for July 15 (and will also be available through Steam). A great deal of the talk right now seems to be along the lines of “Firefall? Oh yeah, almost forgot about that one” because of how it's been pushed back quite a few times. Throw in a little ex-CEO drama, and suddenly, you have a game people want, but because of so many setbacks (or, I guess we could just call them Kernbacks), Firefall fell from our minds into our deep subconscious. 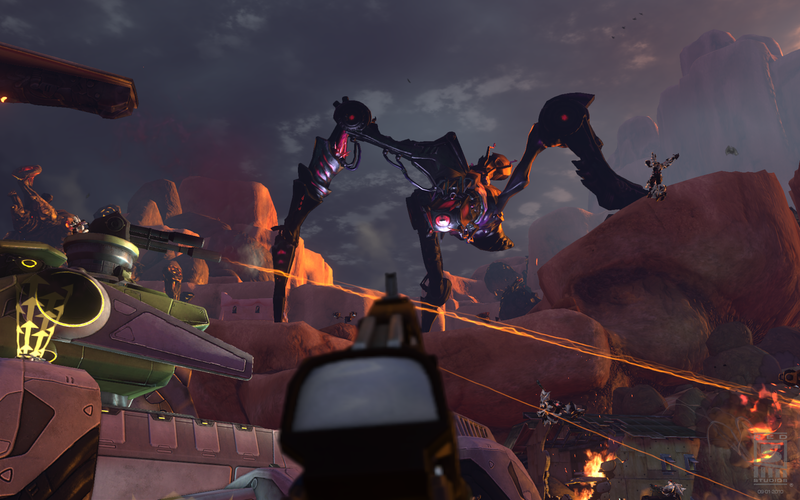 Firefall's received a lot of criticism over the years because of not only constantly moving the release date back and the forever beta cycle the game seemed to be in, but also because of how many large, sweeping changes that have occurred to the game while it was in development. These constant, massive changes are what eventually lead to Mark Kern getting pushed out of Red 5 Studios, since many of these changes seemed to happen on his whim, rather than what the developers thought would be good for the game or based on any actual community feedback. Because of the Kern Effect (trademark pending), long-time followers have felt a good bit of burn, especially with all of the PvP changes. However, there is hope. Ever since Kern was removed from the picture, the game has been steadily moving forward. There will be open world PvP, and current community feedback is that the system not only supports this, but handles large-scale battles quite well. 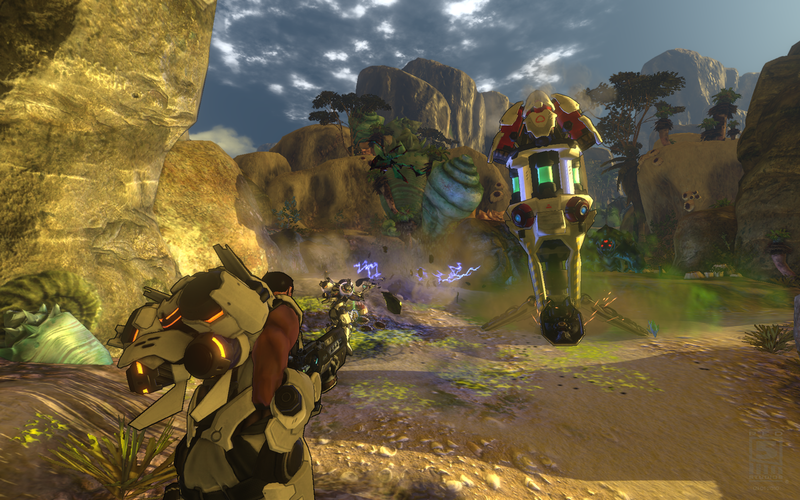 Even with Firefall changing so much, people seem to be quite happy with how it is now. Unfortunately, there is a good amount of negative criticism from people who have played the game in the past. Either they enjoyed it and then experienced part of the Kern Effect, or they tried the game at a point when the Kern Effect was in full swing. This means that they tried a version of Firefall that no longer exists and they might find themselves enjoying the game as it exists now, but would they give it another chance? This is the problem many games experience. You pretty much get one shot at getting your game right, or the masses will let everyone know exactly how terrible it is or how poor your decisions have been. Either you have a poor launch and try to relaunch at a later date with a better game and features you should have had in the first place, a la Vanguard, or your game never quite makes it this far and is deemed dead in the water. Firefall has been seen as not having direction. Can Red 5 overcome the tarnish of the Kern Effect? They've sure been trying. Despite all of the negative criticism, there is still a good deal of people who are excited for Firefall and who do want to play this game. July 15, which is when early access starts for anyone who has pre-purchased founders packs, will also bring additional game information. Regardless of Firefall's past, it will be nice to hear about actual gameplay experience based on the game Firefall is now, rather than hearsay or someone's experience from 2010. It's nice to see that Firefall, despite all of its previous issues, is finally getting released and I wish Red 5 a fantastic release day for Firefall.